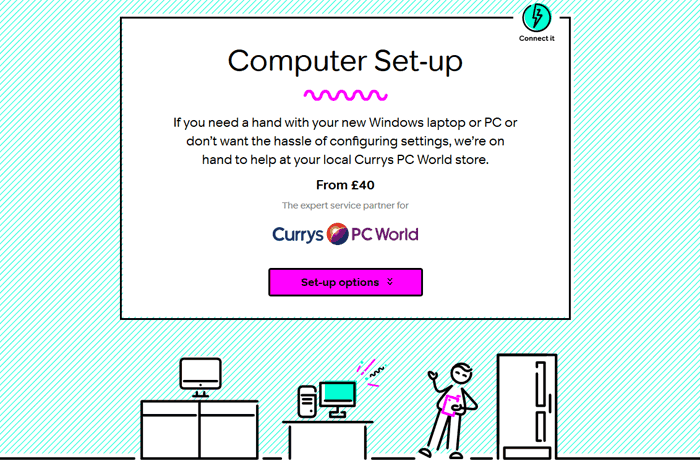 Currys PC World criticised for laptop setup fees "rip off"
UK tech and appliances retailer Currys PC World has been criticised by Which? for "ripping off customers". Consumer magazine Which? has been listening to consumer complaints about extra fees attached to buying laptops since January 2015. Specifically, customers of Currys PC World have complained that they could only buy pre-setup laptops, so they had to pay more than the ticket price. This pre-setup 'Knowhow' service includes a bootable recovery USB stick but has a fee of £40 attached to it. At the time of writing Currys PC World has already apologised for customers being charged for the 'Knowhow' service without asking for it. 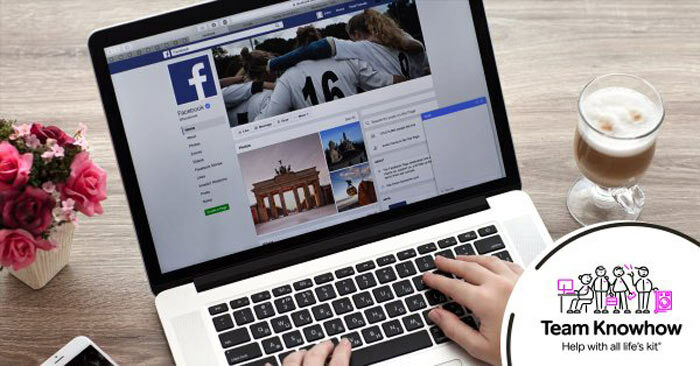 "We're urgently re-briefing our stores now to remind them that, in the small number of cases where only pre-set up models are available, customers should not be charged for the service when they buy their laptop," a company spokesperson told Which? If you or someone you know has paid unwanted 'Knowhow' pre-setup fees it is possible that you will be able to claim back the fees by writing to whichsupport@dixonscarphone.com with details of your complaint. This should be sufficient action but there are other avenues to follow if you don't get satisfaction from your response. And it has launched a new starter kit of parts - everything you need except the TV. Entertainment retailer appointed KPMG as administrators late on Friday. And it is opening a flagship Mi Store in Westfield London. I bought my last laptop there as it was a great price, they offered to set it up to which I replied ‘I am sure I can find the power button on my own’ in defence of the guy serving me he laughed and gave up the idea instantly. These are the same guys trying to sell you a £100 HDMI cable because it's “supposed” to give a better quality picture than your £10 cable. It's amazing how little their staff know about the products they sell. Quite. My shiny new 4K Bravia looks epic, and I'm still using the same cheapo generic HDMI 1.4 cables I bought from ebay years ago. All that nonsense about oxygen-free cables and gold-plated connectors is a load of guff. Anyone who hasn't sussed out Currys PC World after all these years gets what they deserve! Whilst I agree that any “after sales” products from PC World are a bad idea by definition, and the lies told by staff are unbelievable (I'm literally typing this whilst waiting for a customer's data to transfer onto a laptop with a “700 GB SSD” (according to PC world). In reality, it's barely half that. However, when you stop and think, 40ukp is not entirely ridiculous given how few people create recovery discs/images etc. Most laptops need a 32GB USB stick which is certainly worth about 10ukp, and probably takes 10-15mins to create. They also probably spend 10-15 mins going through the Windows setup wizard. So, at PC world wages, there's maybe about 7-10 pounds of labour. Plus VAT is about 25ukp. So 15ukp inc VAT profit. I've definitely seen them do worse! However, not giving customers the option of avoiding this… that's awful, and they deserve to be called out on it. Also, I'm assuming they're creating the *correct* recovery image for the laptop - the advert merely states a “recovery tool” on USB, which may actually just be a small bootable stick with no recovery image whatsoever (and no associated time cost).